Lately Jax and I have been exploring Fraser St. and have been pleasantly surprised by the quality, and variety of restaurants and shops! For some reason we’ve never really gone there to eat nor shop, but that has all changed now! 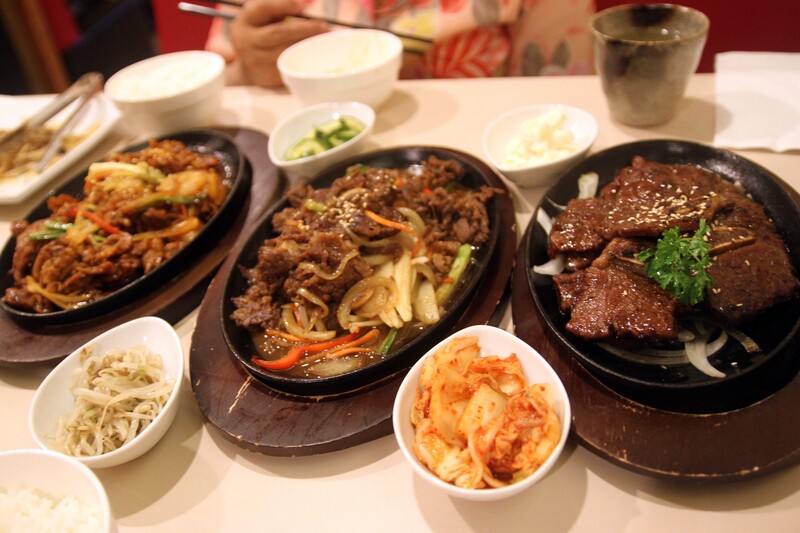 Ever since my former favourite Korean restaurant shut down due to fire, I’ve been looking for a close place to go to get my fix of bbq meats. Richmond is okay, but there’s no place yet that I’ve gone that really stands out. Vancouver though has been severely lacking, that is, until now! Grabbing my mother so that we could order more food and get variety without feeling too much like pigs, we ordered the dinner for 4 combo … for the three of us. Hey, at least we didn’t order it for only Jax and myself! Starting off, we each got a bowl of soup. Super flavourful (read: salt) I drank mine quickly, and then had Jax’s. This was just their plain soup included in the set, so there’s not much to say about it. 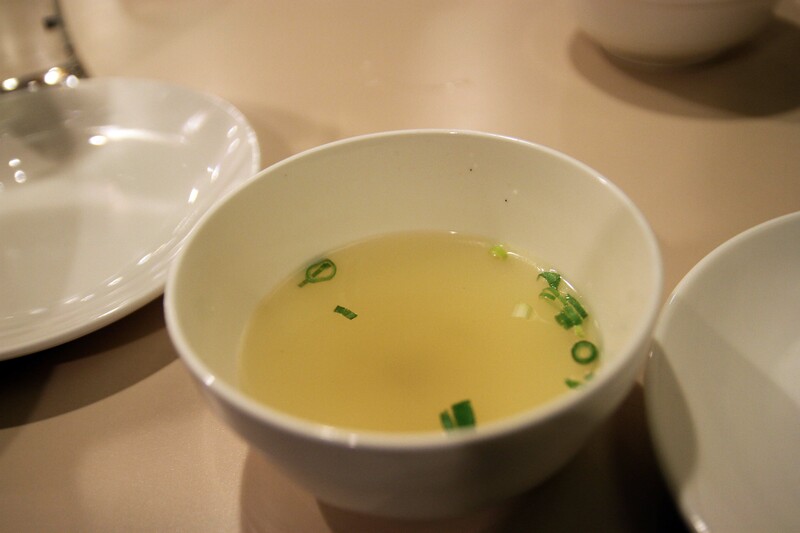 However, we noticed many people ordering the special soup meals, such as their stews. Next time I go, I will order one of those. The aroma coming from other tables definitely warrant a try. Next up, we got the Mandoo. These were great as well. 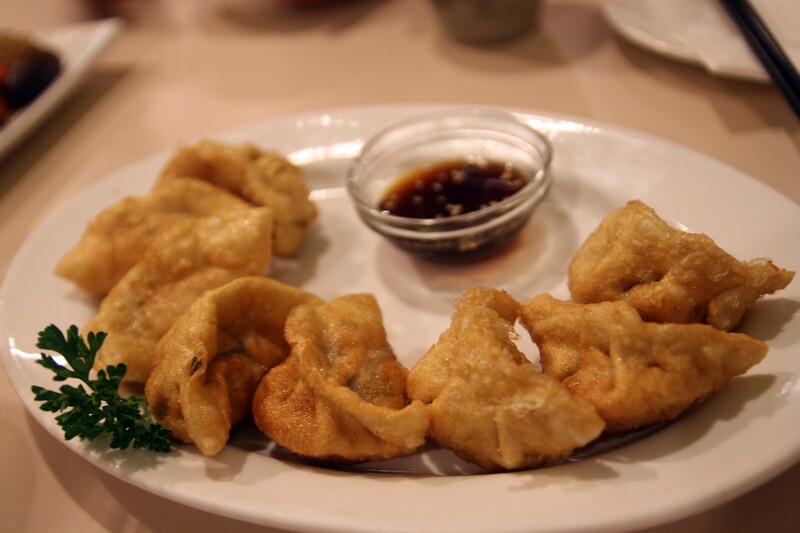 How can you really go wrong with deep fried dumplings? What the real star of this dish though, was the dipping sauce. We actually kept it to use as flavouring for the rest of the meal. The Jap Chae came out next. At this point, we noticed how quickly the food was served to us. 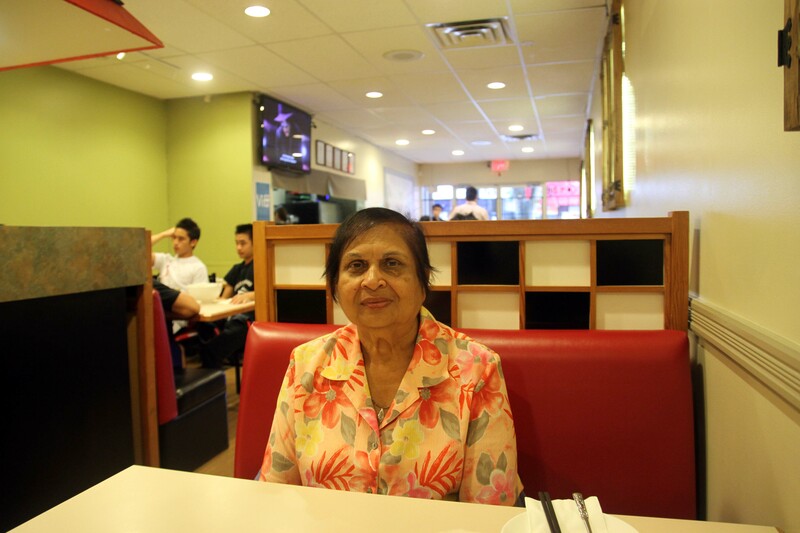 Normally, in a small family restaurant, things are a little bit slower. Not here — we weren’t expecting the food to come out so fast! I’m not generally a Jap Chae fan. Jax is the one who loves it, and orders it all the time. I find the texture of the noodles to be disconcerting, and generally, there isn’t much taste to them either. I call it a filler dish. The Jap Chae served here was exactly opposite of what i’m used to. 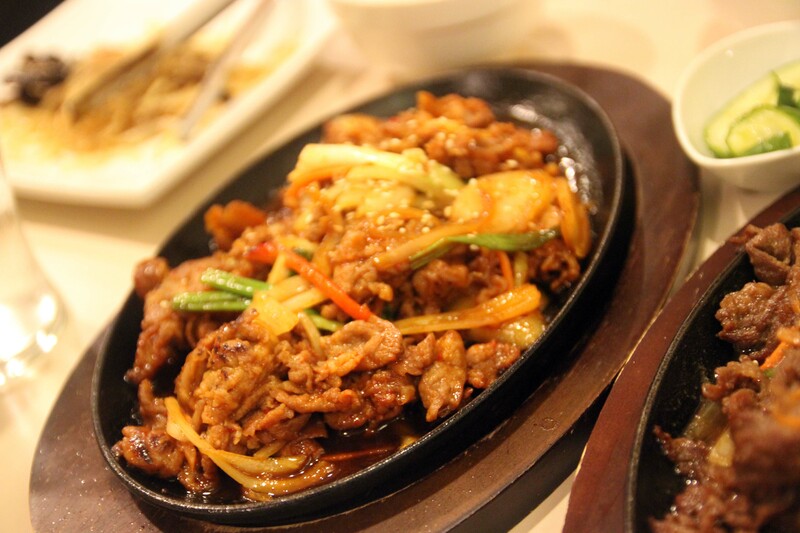 It was so flavourful, I felt like I could use it as seasoning on top of plain rice. The texture didn’t bother me either. 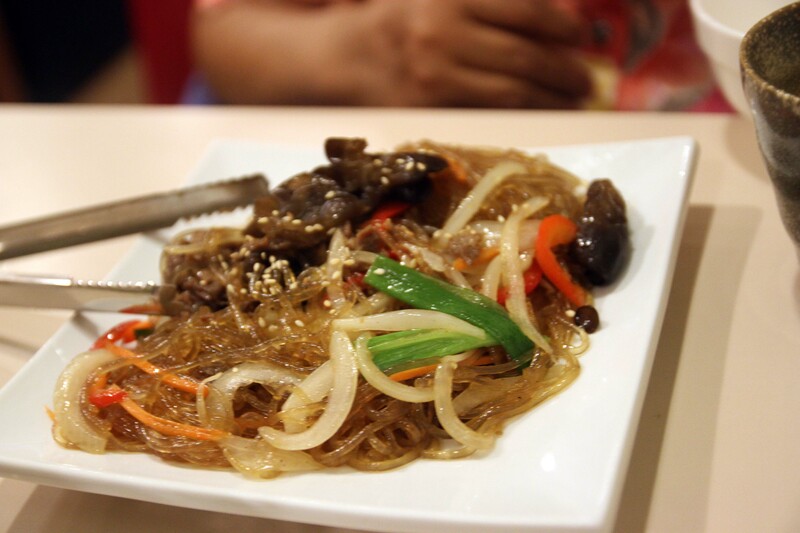 I’m no expert on what is traditional and proper, but I do know this is the only version of Jap Chae that I actually like, and would personally order again. 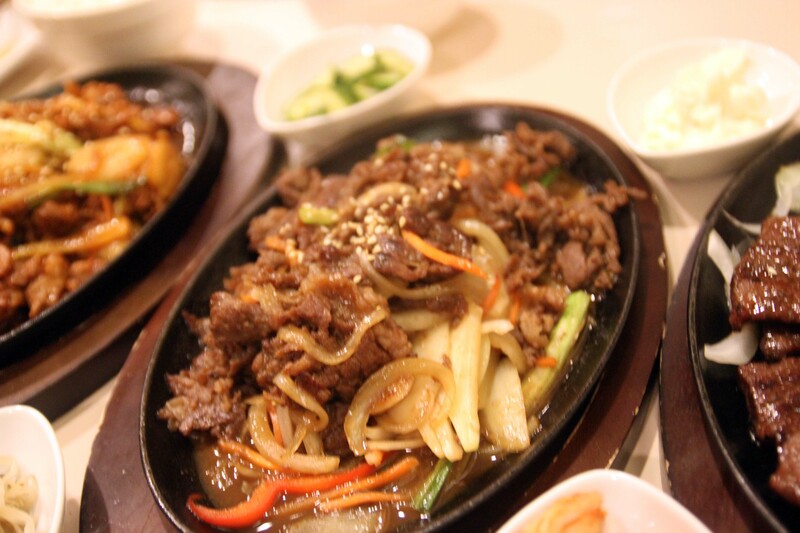 Next up were the real reason we always go out to eat Korean — the BBQ meats. And cant forget the side dishes. 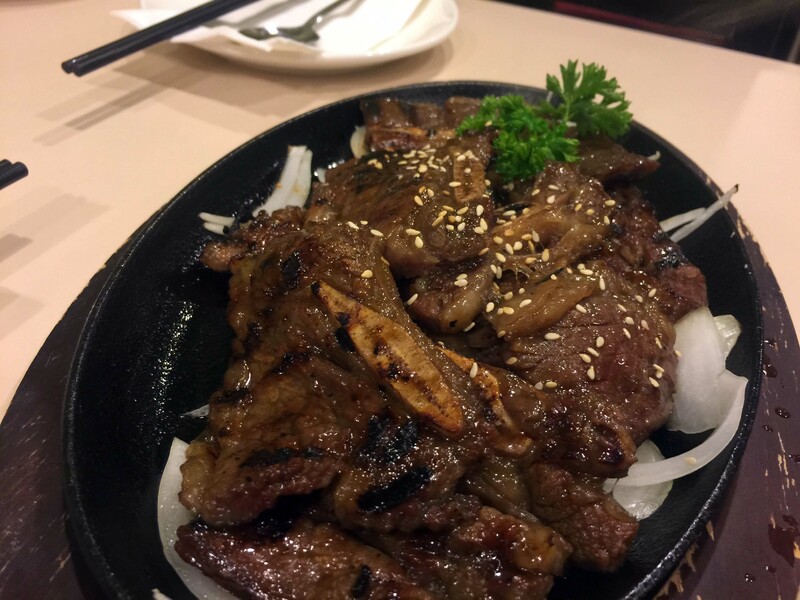 There’s not much to say about the meat, other than its exactly what we expected, and what we love. Tender, flavourful meat. The one side dish that we kept getting refills on, was the mashed potatoes. For some reason, we kept going back to it, over, and over again. I couldn’t figure it out. It was just a simple mash, yet there was something in it that made it shine above the rest of the veggies. Remember the dipping sauce that we had kept from the Mandoo? Guess what, we didn’t end up using it, as everything had their own distinct flavours. There was no need to keep it. There are some things to note about this place. Depending on when you go, there may be only one waiter working, so you may not get a table right away, as they are generally quite busy. The waiter however, was extremely pleasant and easy to talk to. He remembered Jax and I from our previous visit, and asked about how our leftovers were the next day. That’s a nice personal touch which separates them from the competition. 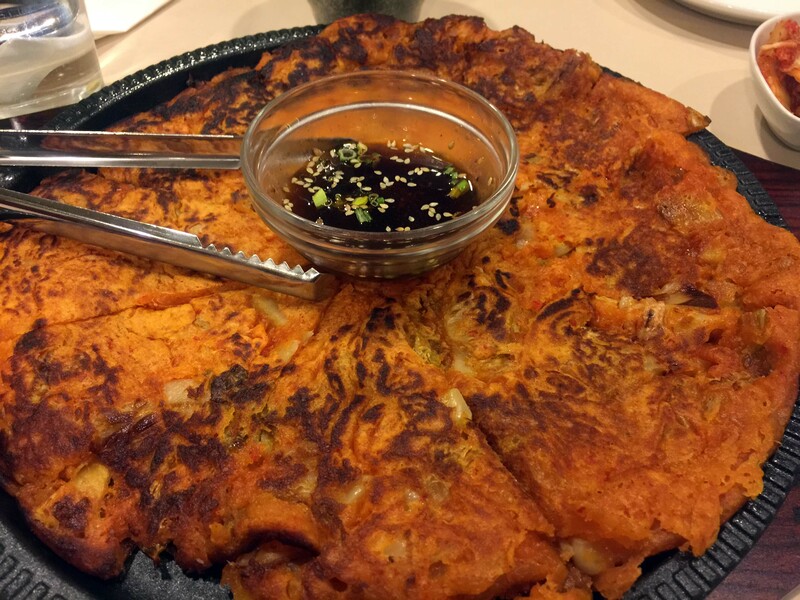 The kimchi pancake was crispy, just the way we like it. 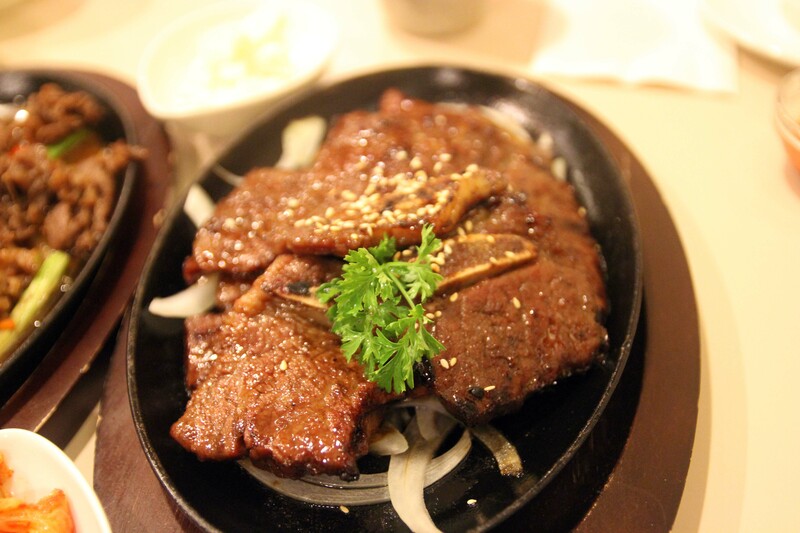 The LA Kalbi was pretty much exactly the same as from the dinner combo, so I don’t believe they scale down portions. 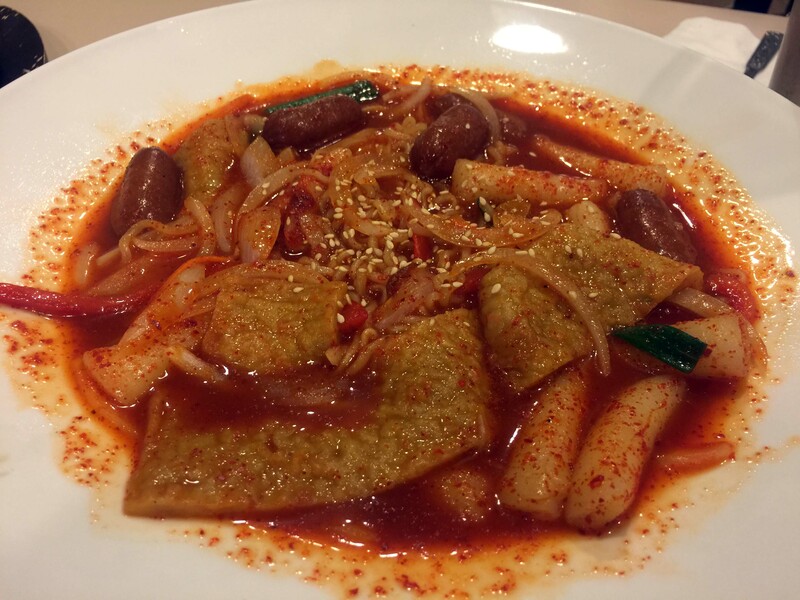 The dish that I would go back for though, is the Topokki. This thing is a BEAST. I wanted something spicy, and I told the waiter I want it extra hot, I probably should’ve asked for the pepper on the side. For some background, I can eat pretty hot stuff. I still find things like the Trinidad Mouruga Scorpion pepper deadly hot, but other peppers aren’t much of a challenge for me. When this dish came out, I wasn’t prepared for the heat. My nose was running, and tongue was burning, but it was epic good. If you do end up ordering it, be careful. Jax couldn’t stomach it at all. 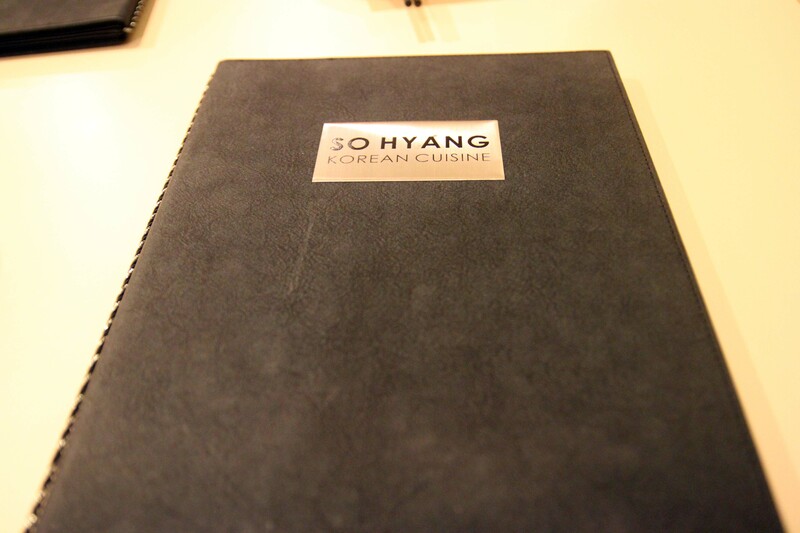 So Hyang is 100% the exact type of Korean restaurant I have been looking for, and it’s so close to home! The prices are reasonable, and the quality is outstanding. Jax and I will be regulars there for certain!